An exciting day today. 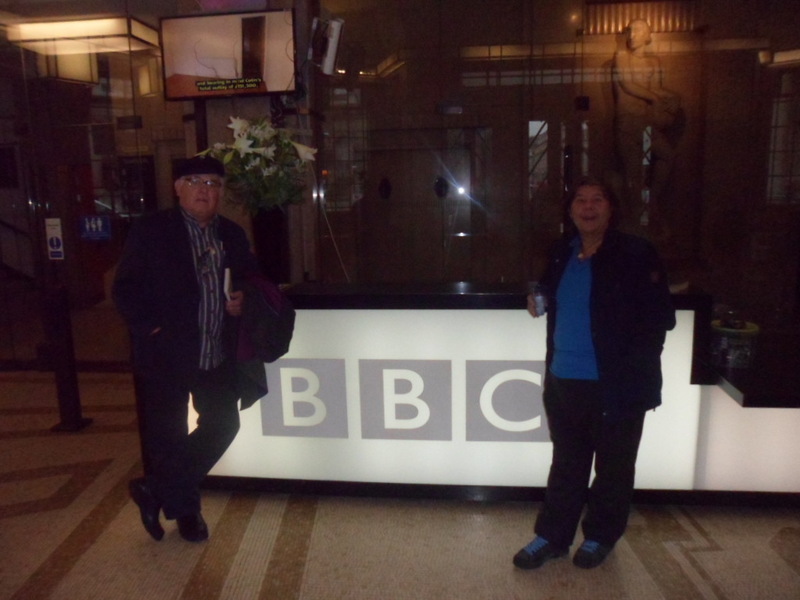 I was lucky enough to have the chance to head to Broadcasting House – to the BBC! Where Ralph and Ceri were bring interviewed for Radio 4’s flagship art and literature show, Front Row. I was caste in the role of Ceri’s ‘people’ … more than happy to play along. The discussion revolved around our brilliant book Extinct Boids, which is on sale from next Thursday. The lads were interviewed by the wonderful Kirsty Lang, who marshalled the mayhem during 40 minutes of anecdotage, birdy talk, boidy talk and a lot of laughter, with a smattering of boidsong thrown in for good measure. They’ll chop this down to ten minutes for the show, which goes out tonight – after The Archers! 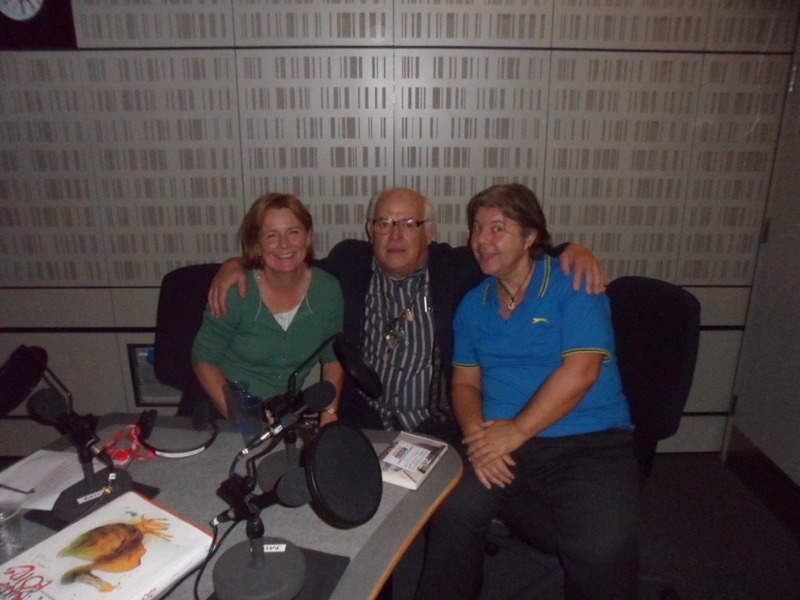 Kirsty, Ralph and Ceri, post-interview.